make money + do good = great! 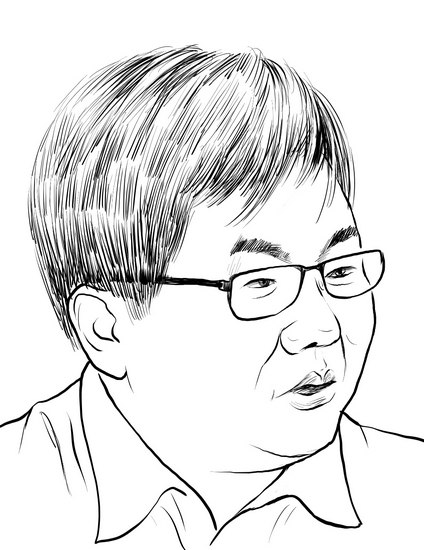 An interview with Yuan Gu of the Peter F. Drucker Academy sharing his thoughts with i-genius on social entrepreneurship and China. This interview took place at Candid Cafe in Islington, London, UK.